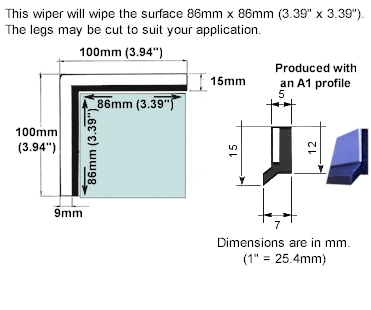 Custom Way Wipers - Ameropean | Get a Quote Today! 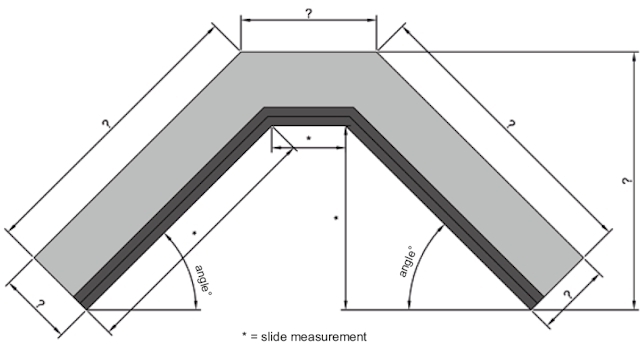 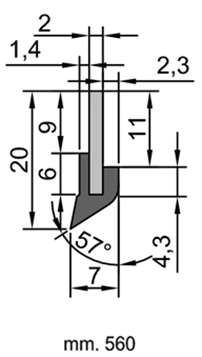 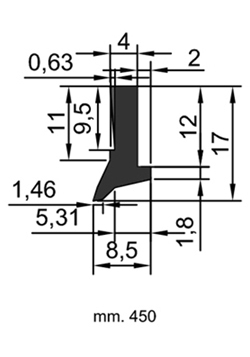 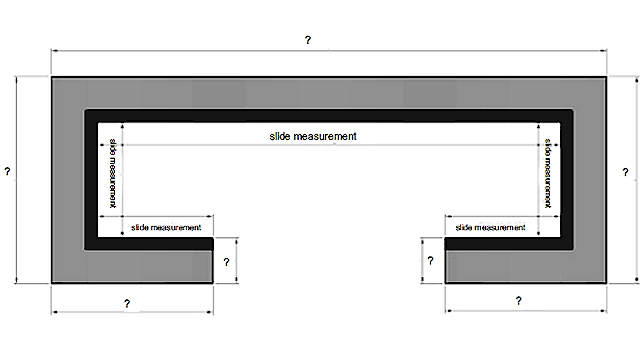 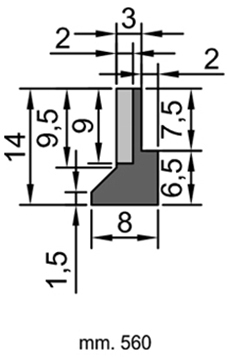 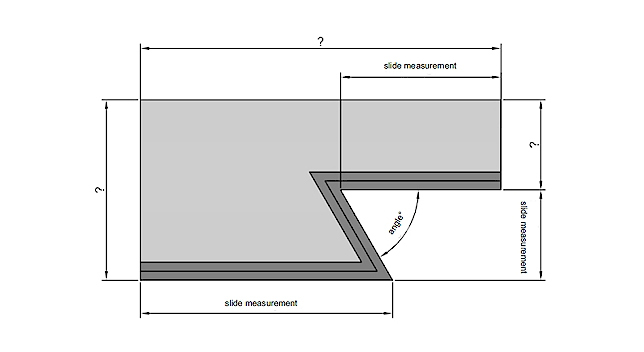 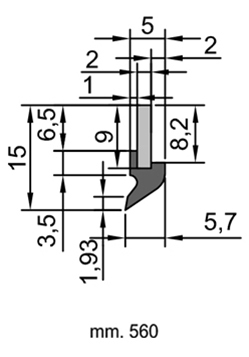 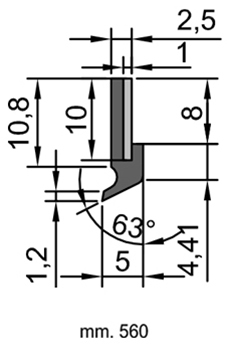 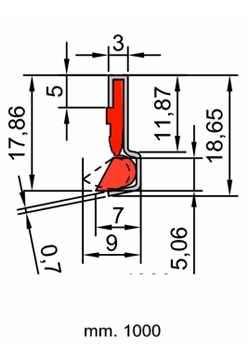 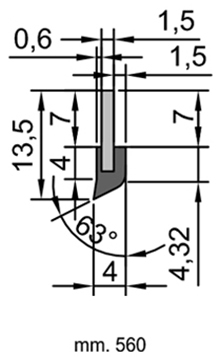 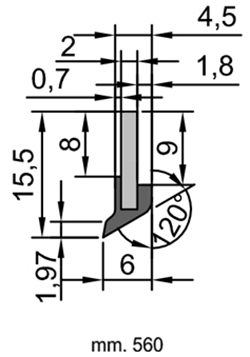 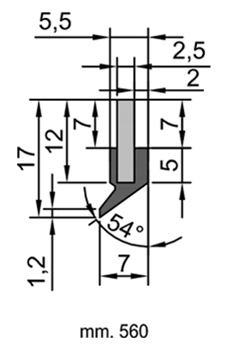 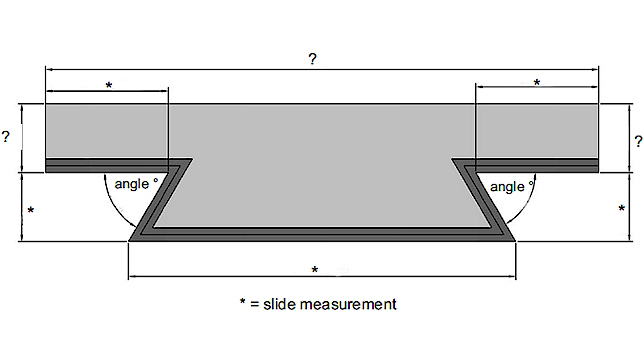 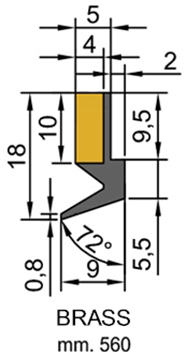 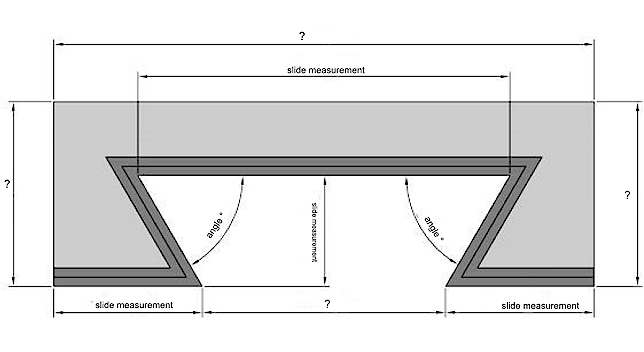 New: We can now offer any custom rubber part or item based on your metric drawing. 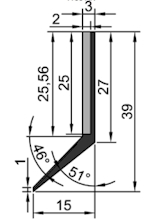 It does not have to be wiper related. 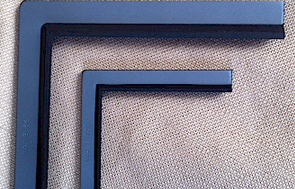 We can produce small quantities in the following materials: NBR, Neoprene, EPDM, industrial silicone and natural rubber. 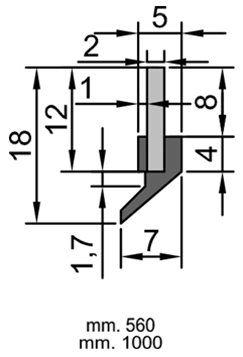 Please submit your drawing for a quotation. 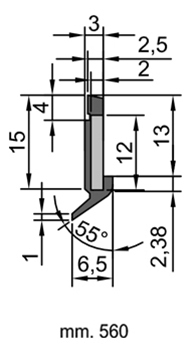 Click here to view our extensive Way Wiper customer list. 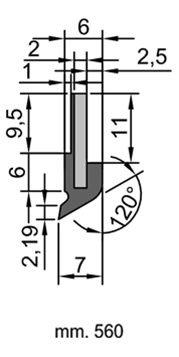 Stock way wipers ship same day. 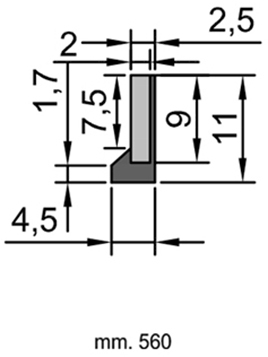 No minimum quantity requirements for in-stock items. 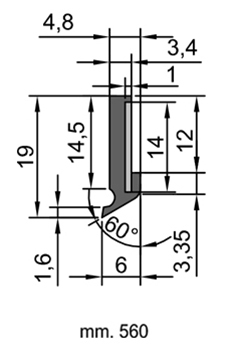 Supplied in 22” (560 mm) lengths, and where indicated also available in 39” (1000 mm) lengths. 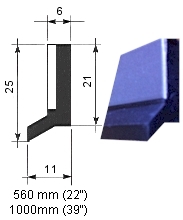 26 different profiles in stock. 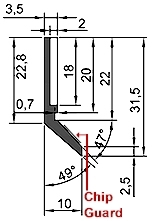 All wipers in this section are available with or without the metal facing. 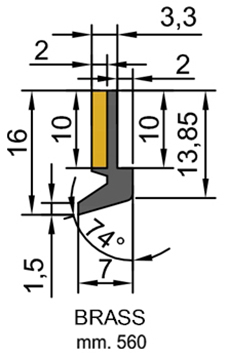 Click pictures below to view rubber only options for each part. 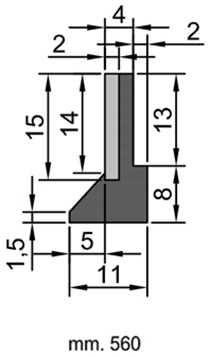 19 different profiles in stock. 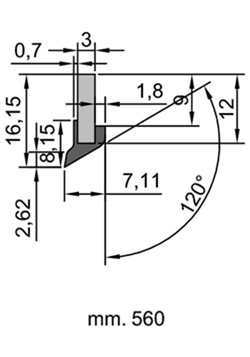 VAJ way wipers are produced to the customer’s metric drawing in any shape and dimension (up to 1 meter), and in a single piece, complete with mounting holes. 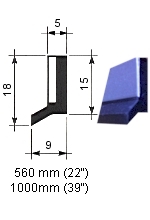 The minimum quantity required is 10 pieces. 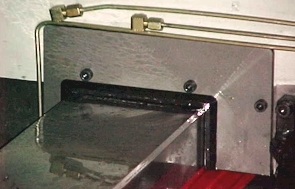 For smaller quantities it may be possible to offer a customer an adaptation from an existing molded way wiper design considering the many designs already produced. 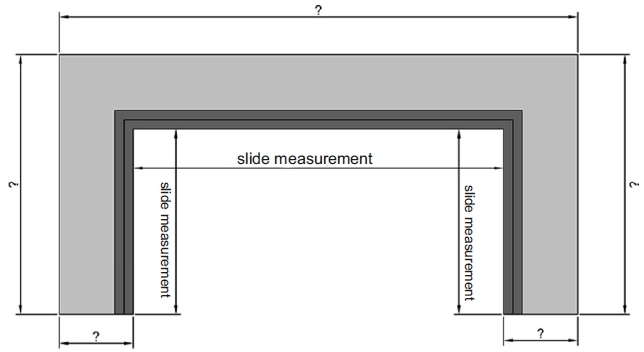 It is essential, however, that we have your metric drawings of the slideways to be cleaned. 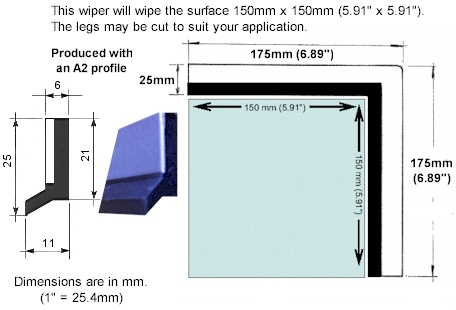 VAJ way wipers can be produced from your metric drawing or a worn wiper. 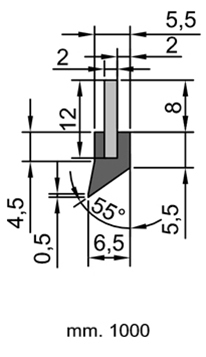 There is no minimum quantity requirement for a fabricated wiper. 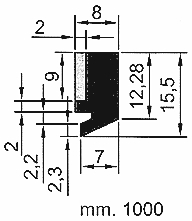 See below for common shapes. 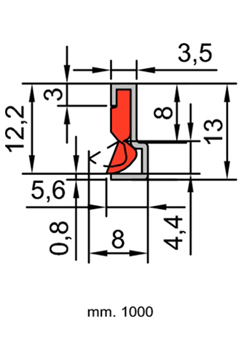 Bellows Type Rubber Protectors – guarantee full protection for any mechanical member without restricting its movement.